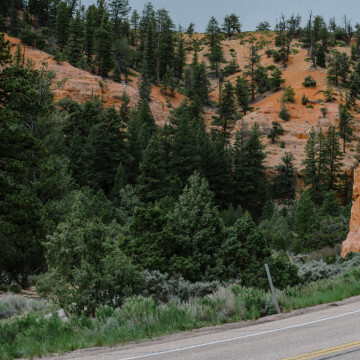 With more than 300 miles of singletrack (and more being built by the day), Cedar City is making waves as one of the country's top cycling destinations. 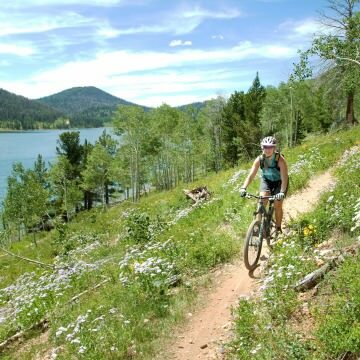 On Boulder Mountain, which sprawls over an expansive 50,00 acres and is the highest timbered plateau in North America, you’ll have more than 80 lakes and ponds from which to choose. 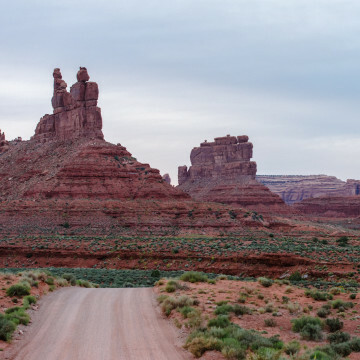 The Valley of the Gods offers amazing views and beautiful sand structures with fewer crowds than in its neighbor, Monument Valley. 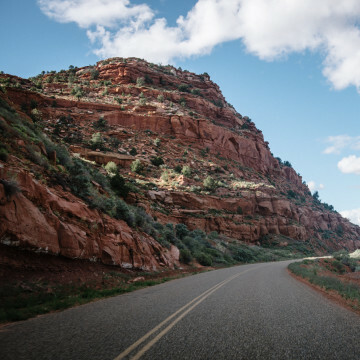 What was originally developed as a cattle trail blazed by stockman John Atlantic Burr, the Burr Trail Road is now one of the most picturesque drives in Utah. 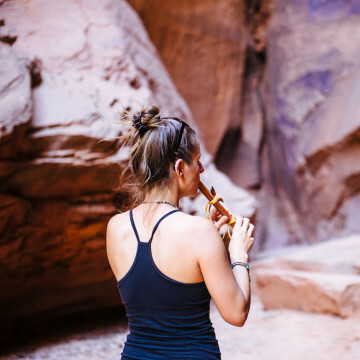 Of all the stops on Burr Trail Road, there’s really nothing like the Singing Canyon at an inconspicuous turnoff 11 miles down from the starting point. 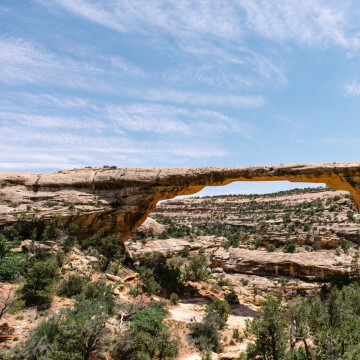 Utah’s first National Monument, Natural Bridges sits atop Cedar Mesa in San Juan County, northwest of Blanding and Monticello, beckoning adventurers of all kinds. 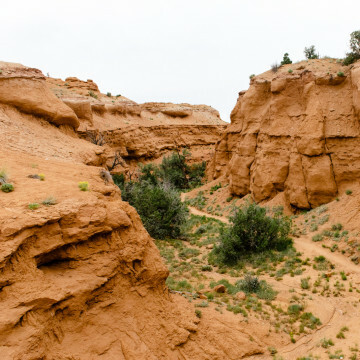 Often called an “outdoor museum” because of its dense concentration of Ancestral Puebloans’ ruins and rock art, Grand Gulch is a destination that offers many opportunities for exploration and discovery. 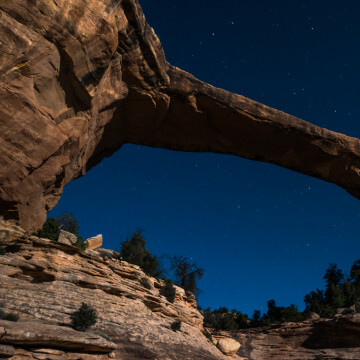 More than 100,000 people visit Natural Bridges each year, but only a few of them stay to see the area’s most amazing feature: Dark Sky Park. 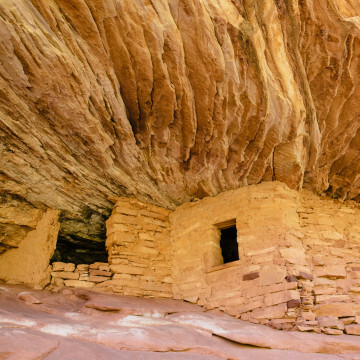 Of all of the ancestral Pueblo dwellings dotting San Juan County, none catches the attention quite as much as Cliff Dwellings. 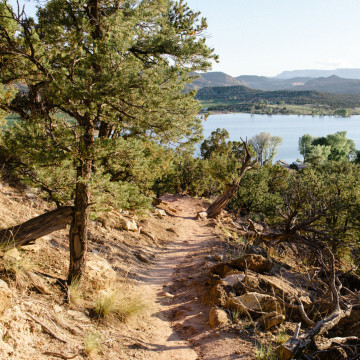 The funny thing about Thousand Lake Mountain is there aren't actually very many lakes there. 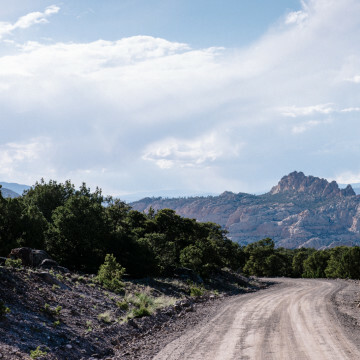 But that doesn't mean you should skip out on this scenic, off-the-beaten path destination. 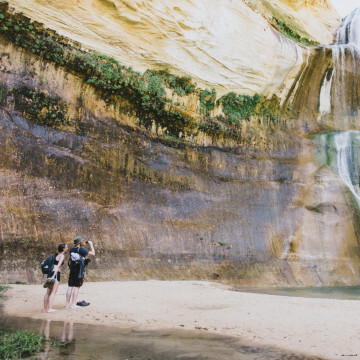 Calf Creek is a perennial stream located in the Grand Staircase-Escalante National Monument, which eventually cascades into two separate (and equally lovely) waterfalls. 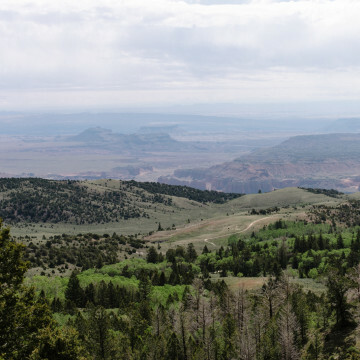 The Petrified Forest State Park, located at Wide Hollow Reservoir, provides an intimate inside look into aeons past and at wood that is kaleidoscopic in color. 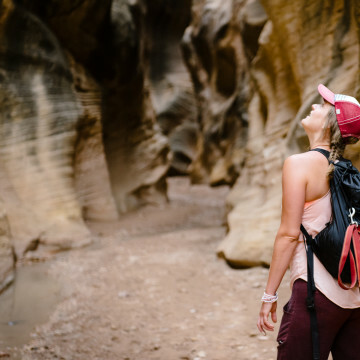 Unlike many slot canyons that require tricky approaches, sleuthy navigation, and technical descents, Willis Creek Narrows is mellow and accessible. Here, you’ll find great visual rewards with minimal effort. 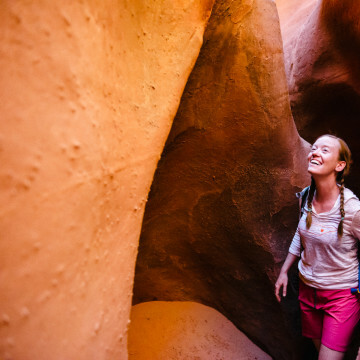 On most Southern Utah bucket lists, you’ll find the one-two punch of Peek-a-Boo and Spooky Slot Canyons. 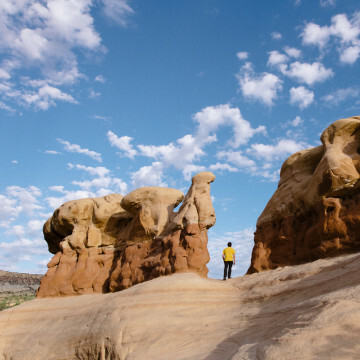 Devil’s Garden is a maze of sandstone formations formed by, and continuously shaped by, erosion since the Jurassic Period more than 166 million years ago. 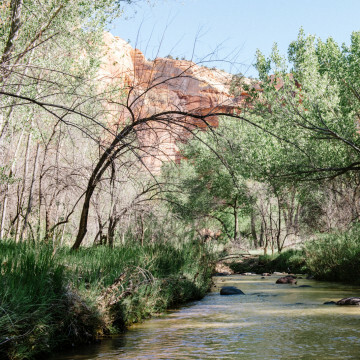 The Escalante River is one of the mightiest and most important waterways in Southern Utah. 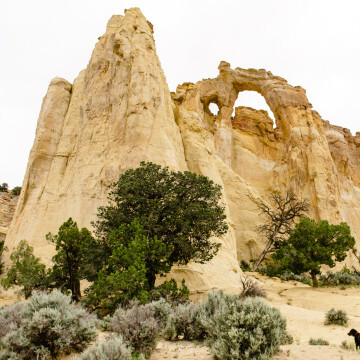 A popular hike along its waters starts at the trailhead in Escalante and goes for 15 miles one way to the Highway 12 bridge. 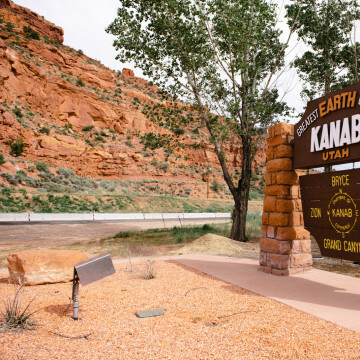 If ever a state park was made to be photographed, it is Kodachrome Basin State Park. 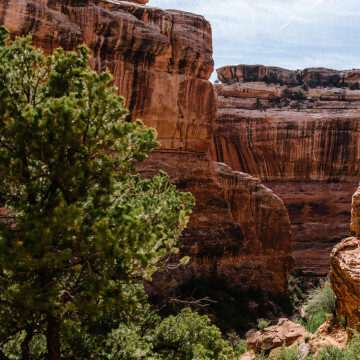 In fact, in 1948, members of the National Geographic Society visited the park to photograph a feature for the magazine, and gave it the nickname “Kodachrome” after the popular Kodak film of the day. A nonprofit organization, Best Friends Animal Society operates the nation's largest sanctuary for homeless animals and provides adoption, spaying/neutering, and educational programs. 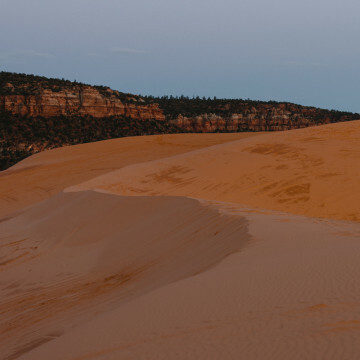 An off-the-radar expanse of photographic bliss, Coral Pink Sand Dunes State Park is where weekend warriors can leave footprints in soft sand. 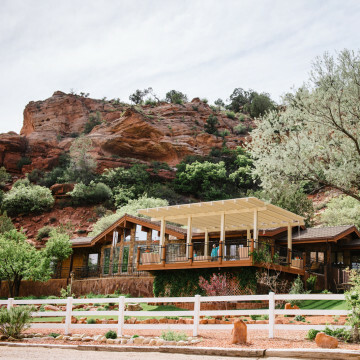 Moqui Cave offers a quirky look at one family’s eccentric art collection and a showcase of geological rarities in southern Utah. 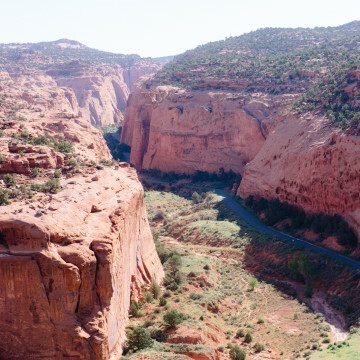 One of southern Utah’s truly great drives, Johnson Canyon Road provides excellent vantage points of the the Grand Staircase region. 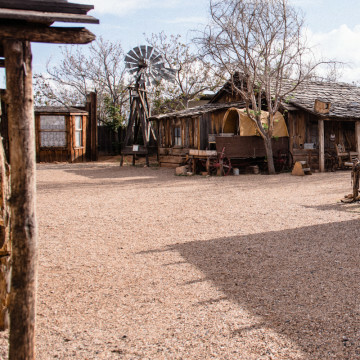 The free Little Hollywood Museum is dedicated to preserving movie sets from the glory days of film production in Kanab, Utah. 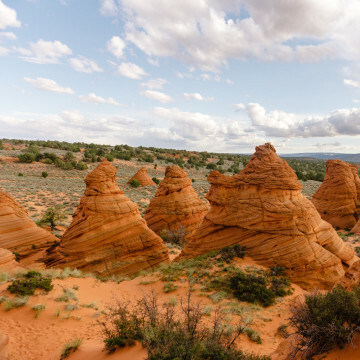 Coyote Buttes South, with its rock piles (also known as teepees), arches, and fins, is visually stunning and completely enthralling.